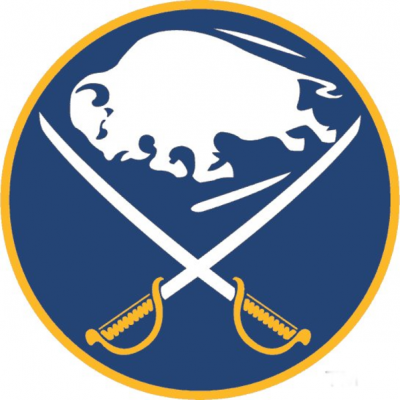 Raffle for Zemgus Girgensons Autographed Stick! 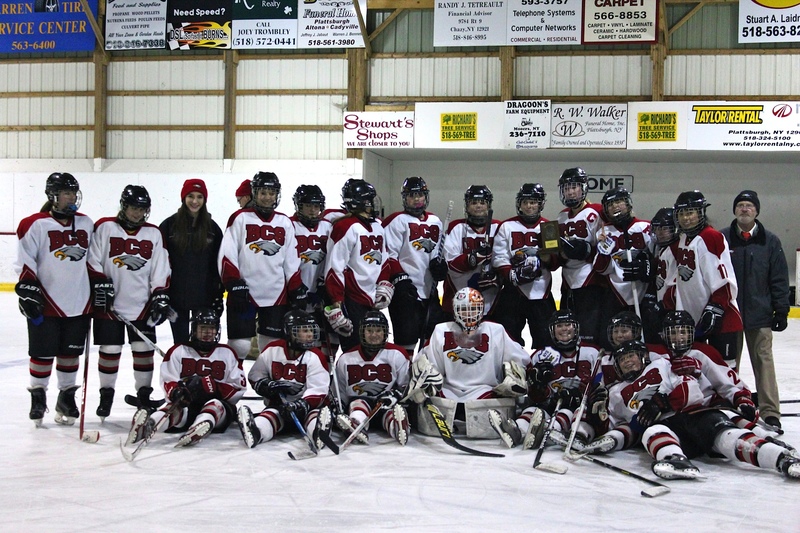 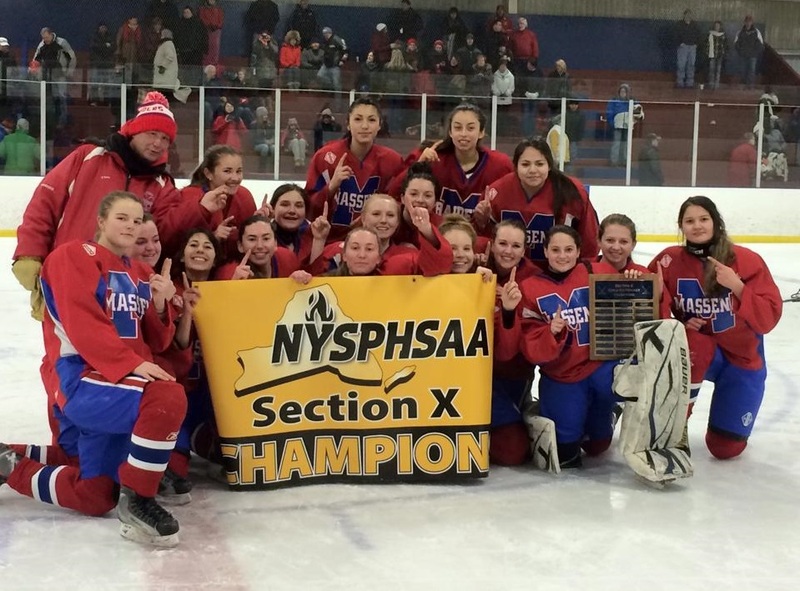 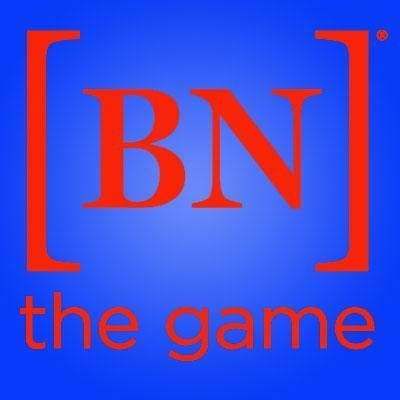 Congratulations to Massena on Winning NYSPHSAA Championship! 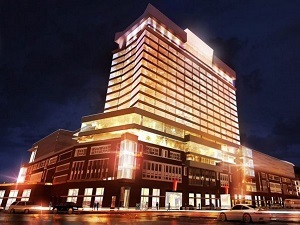 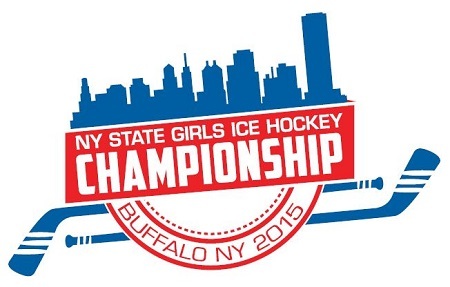 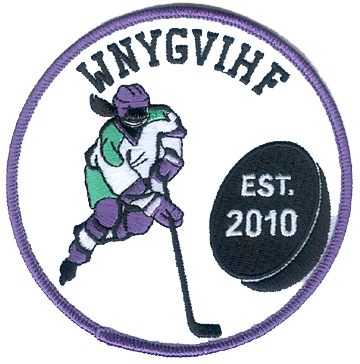 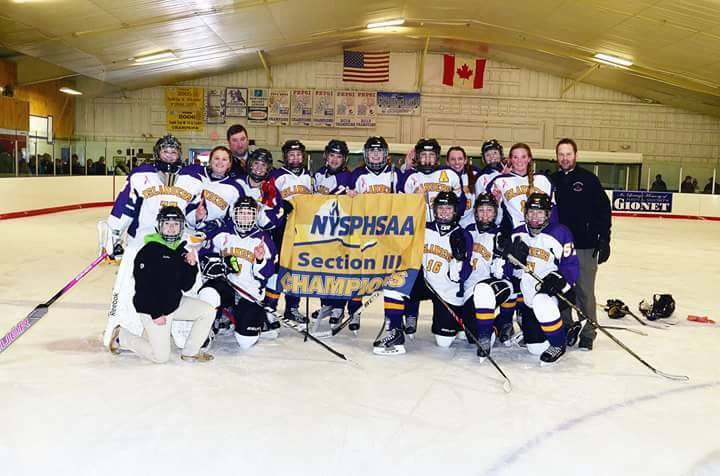 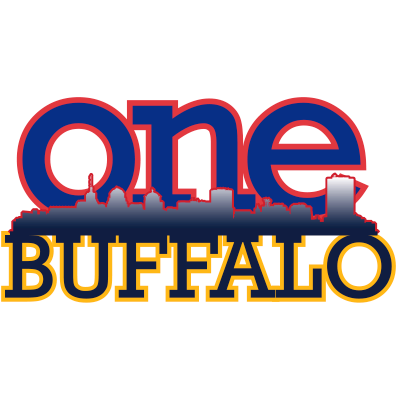 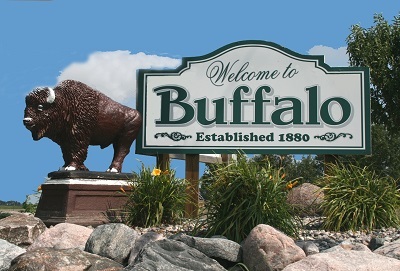 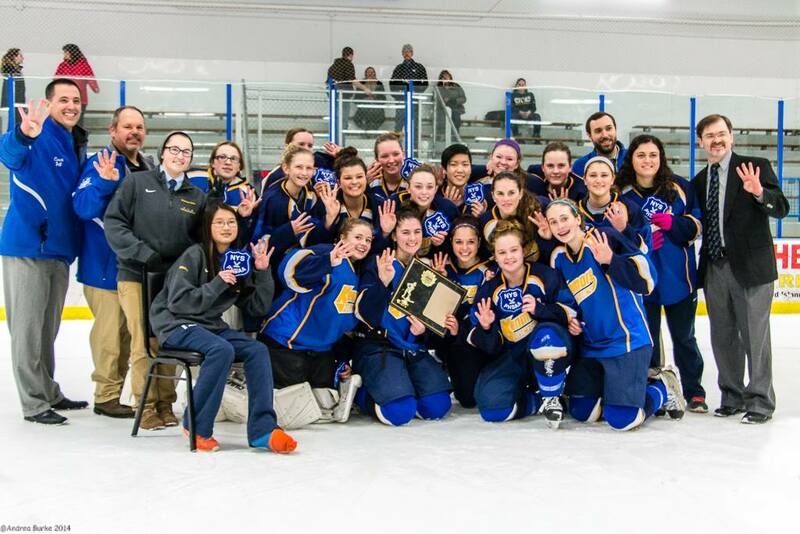 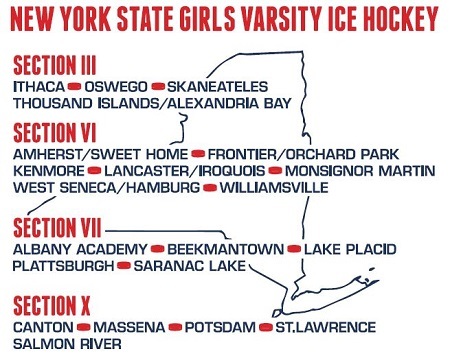 Girl's Varsity High School Hockey is finishing its 5th season in WNY and we are proud to host the 2015 Frozen Four NYS Girls Hockey Championships in Buffalo, NY at the new HarborCenter.